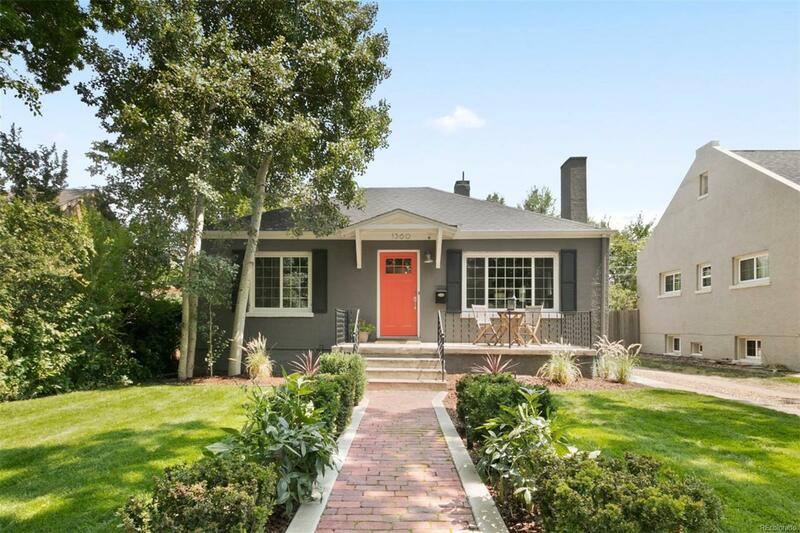 Beautiful stucco ranch in the highly sought-after Montclair neighborhood. Bright and private lot with an abundance of mature landscaping and outdoor space. Kitchen was recently updated with beautiful honed Carrera marble countertops and designer fixtures. French doors open up off the kitchen to an amazing patio and yard with space for so many activities! Great finished basement that offers laundry, guest room, flex space, and an additional room for storage.